One of the main questions which startups of today ask is the mobile platform their idea would work on. iOS and Android, both having an enormous user base, are the favorites. 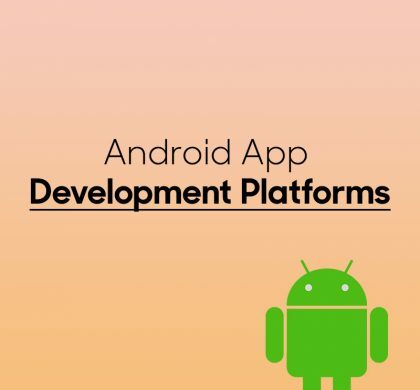 The ideal way is to develop a native app on each of the platform. 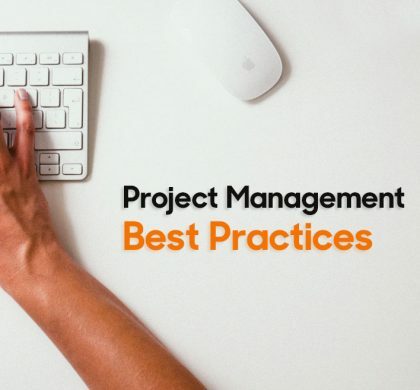 This gives you complete control over the functionalities to benefit from. But, when funding is limited and you would like to try out a budget friendly approach, cross platform mobile tools are here for your help. Though the experience of cross platform mobile tools may not be as amazing as the native applications, but this is something definitely worth trying out. Sencha believes that the go to market time must be really short. Sencha Touch is one of the leading cross platform mobile development tools to build efficient applications. This tool lets you develop applications in HTML 5 and convert it for iOS and Android using a tool such as PhoneGap. Moreover, it offers native looking themes for every major platform, but the availability of these themes are limited. 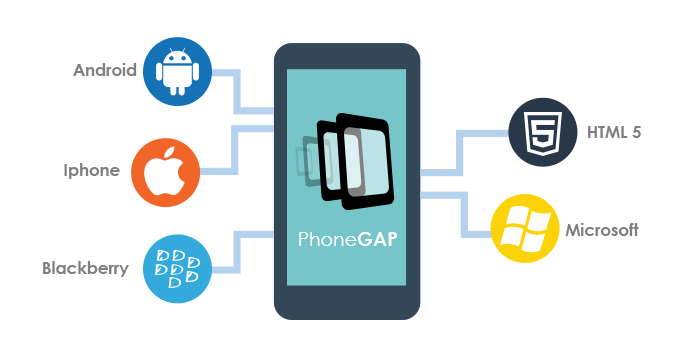 PhoneGap is one of the most renowned cross platform tool. 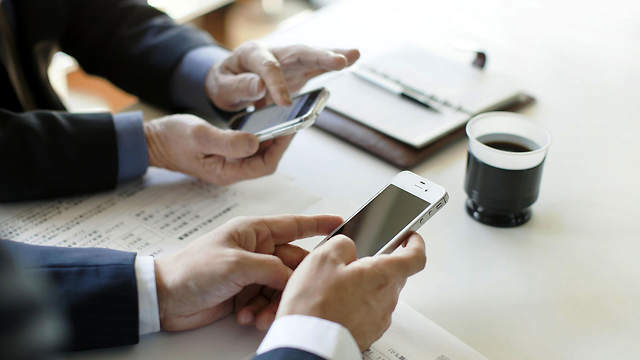 It’s open source and is best suited for mobile applications that don’t require many of the phone’s native features. 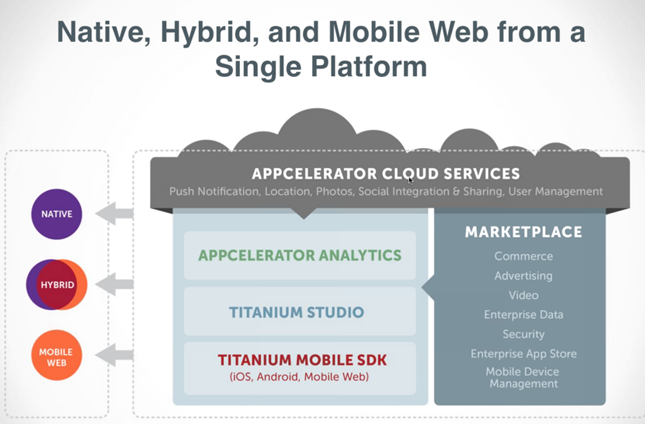 It allows you to create hybrid apps and deploy a single code base to different platforms. However, the performance of graphic intensive applications tends to be poor using PhoneGap. This tool uses C# and .NET for developing multi-platform supported apps. It gives you complete power to the native device’s APIs while still coding in C#. Moreover, it also gives you access to several APIs you shall require to deploy your applications securely. Cross platform mobile development tools are good when your budget is limited and when you are ready to compromise on the output’s quality. Till today, majority of the people recommend moving forward with the native application development to ensure a seamless user experience. But, if you would like to try out cross platform mobile development, make sure to check our above top 4 picks.